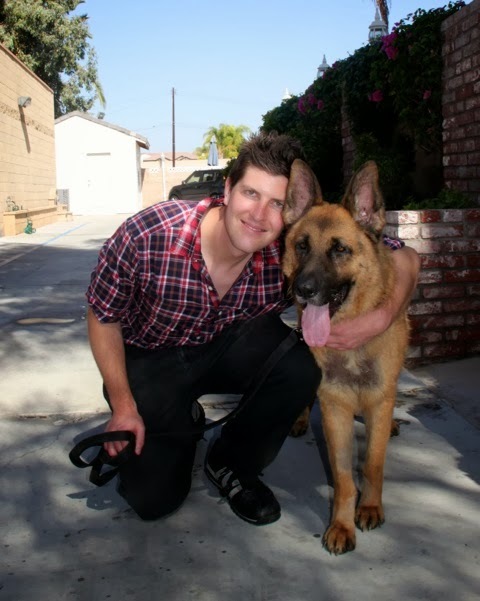 I nominate German Shepherd Rescue Orange County as an Outstanding Organization. 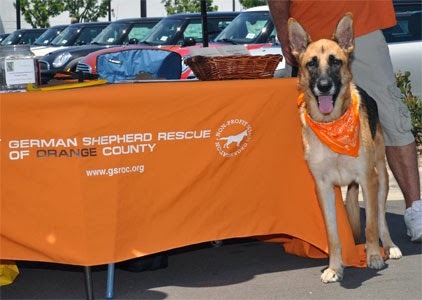 GSROC rescues approximately 400 dogs in need every year and find them good homes. Our orphans come from all manner of situations and backgrounds. We've saved dogs from certain death on freeways. We've rescued strays wandering the streets and dogs in abuse/neglect situations. We save the majority of our dogs, however, from the shelters in Southern California where many are only hours or minutes away from euthanasia. Each of our dogs would have a story to tell, if only they could. Quite a few of our dogs face additional obstacles once they’re safely in our care. Many have health issues. GSROC provides them with the medical care they need. 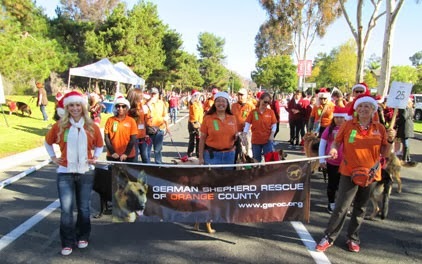 This is often very expensive, but despite the great cost of fixing broken bones, saving the lives of puppies with parvovirus, treating mange, or any other malady, GSROC does whatever is necessary to restore them to health and never gives up on anyone. Some of the dogs that come to us have endured emotional trauma. When they come aboard our lifeboat, they are sometimes shy, frightened, or exhibit other signs of emotional abuse or neglect. We work with them one-on-on to show them that they are safe and people care about them. Many of them receive training to build their self confidence and make them more adoptable. The dedicated volunteers of our organization work tirelessly on behalf of our orphans. We drive to far flung locations to bring them to safety. We have at least one adoption event every weekend, and often there are more. Our fundraising is ceaseless and inventive. Under the leadership of our indefatigable director, we perform our many and varied duties with a single aim: to help the dogs we love and are passionate about helping.